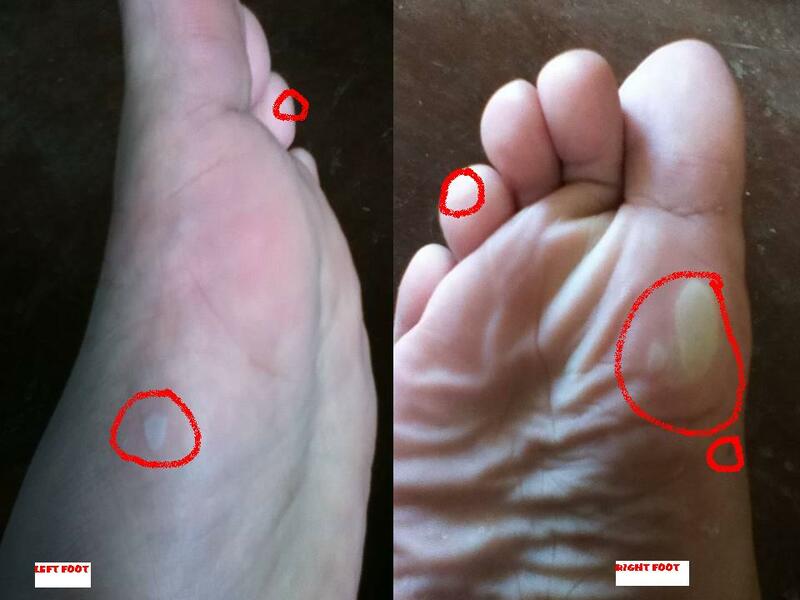 Foot blister is caused from the sweat and friction during heavy movement like running. Foot blister can be quite a pain that we are tempted to prick this bloated - filled sac. However, we are quite discouraged to prick as this will only expose the skin to external elements risking infection. We can avoid blisters if we wear the right socks, free our shoes from unwanted elements like pebbles, and wear appropriate footwear.